When it comes to emoting in the most powerful dialogues on the silver screen, NTR Jr. will definitely be on top og the list. The grandson of the late NTR, though the initial break Jr. NTR received looked easy, the progress he made as an actor proving his substance and carrying his grandfather legacy was definitely a huge uphill task for him. 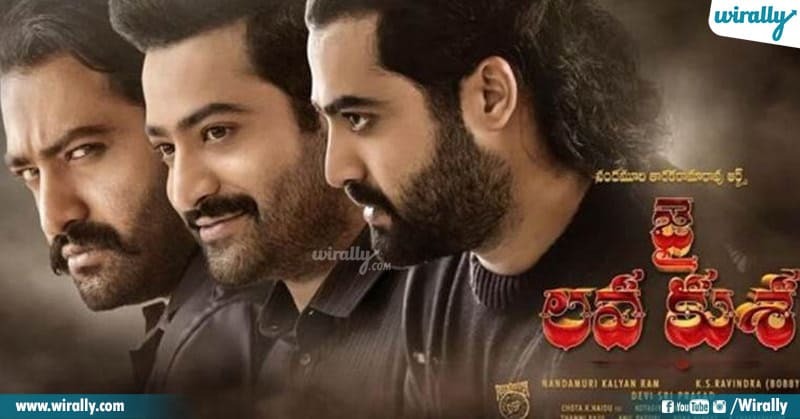 Crossing hurdles and hatred, NTR Jr. now stands at at very successful positions as one of the leading actors in the industry alongside Mahesh Babu and Pawan Kalyan. 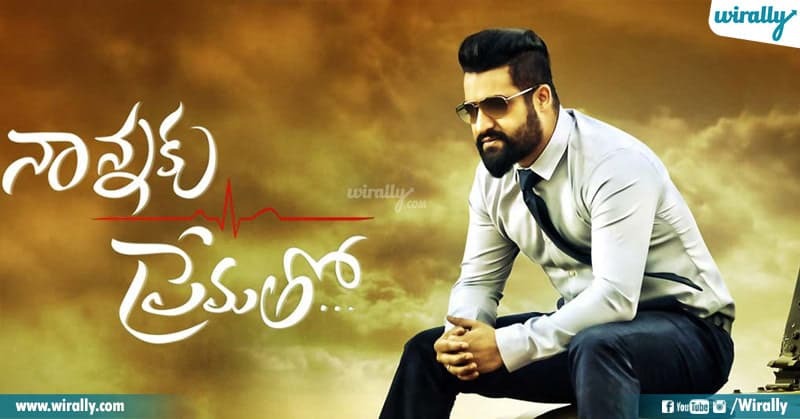 Let’s take a look back at those movies when NTR Jr. excelled in the Best Actor category. Actor ga appatike atanu top list lo unnadu alanti time lo atani munduku vachina story Jai Lava Kusa. 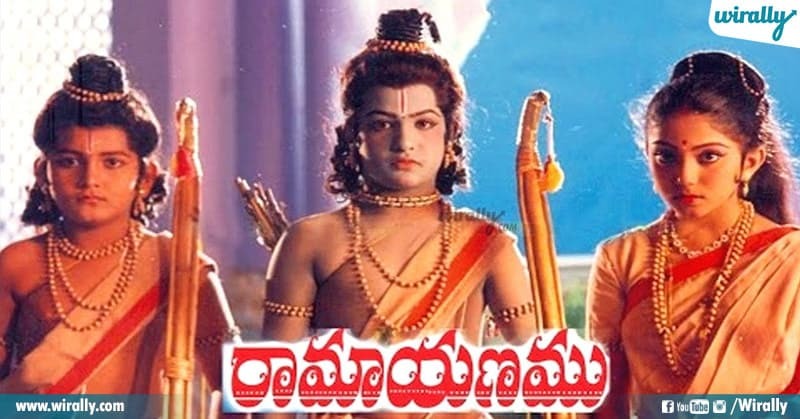 General ga vere heroes aithe andulo negative (Jai) character gurunchi alochinche varu kani Tarak alochincha ledu sari kada aa character ni own cheskoni screen mida chesina natana andarini ascharya parichindi. Oka natudiga navarasalu unna patra cheyagala satta Tarak dhi ani maro sari prove chesina cinema idi. Pogottu kovadam gurinchi tarak ni adgakudadu since childhoood nundi ataniki anni doorame chivaraku Aravindha Sametha mundu kuda tana tandri ika leru anna vishayam digest cheskoni andulo nundi bayataku radaniki chala time padtundi. Kani 3 rojulu tirgakundane shooting lo participate chesi producer gurinchi alochinchi anukunna time ki cinema release chesi cinema mida tanaki unna mondi gunde elantido maro sari chepina mana Nandamuri taraka rama Rao marini chitralatho mana andarini entertaina cheyalani korukuntu …. 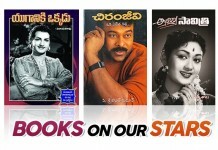 We wish you a very good luck and many more films to come Torch Bearer Of TFI Taraka Rama Rao.